Whether you're looking for a new pair of running sneakers or shoes you can wear everyday, Adidas has something for you. Check out their sale section to find great deals on classics like the Superstars and new apparel styles like these athletic joggers. It's a great sale to check out if you're looking to treat yourself to some new clothes or shoes, or if you're searching for the right gift for someone on your list. Shop apparel, shoes, and more at Adidas for up to 50% off. If you're looking for any home products, you should check out any of the Williams Sonoma brands. Each brand caters to different tastes, but all offer a great selection of products. If you're looking for mid-century modern furniture, head over to West Elm. If personalized accessories and gifts are what you need, check out Mark & Graham. Today only, you can find great deals on products from all brands in the Williams Sonoma family. This premier, one-day event has prices up to 70% off across all brands, but only lasts until midnight so check it out now. 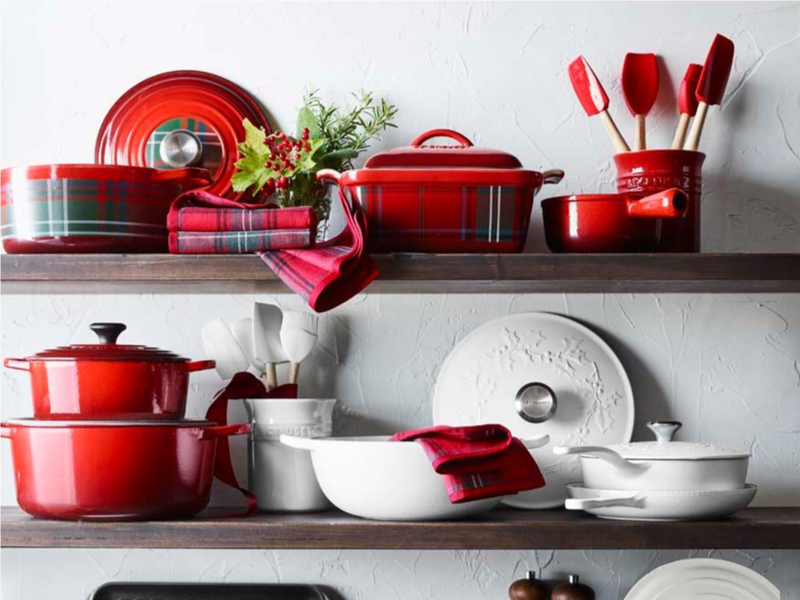 Shop all Williams Sonoma brands and find deals of up to 70% off. Amazon's getting a head-start on Black Friday by offering low prices on plenty of their products across all categories, like their Amazon devices. 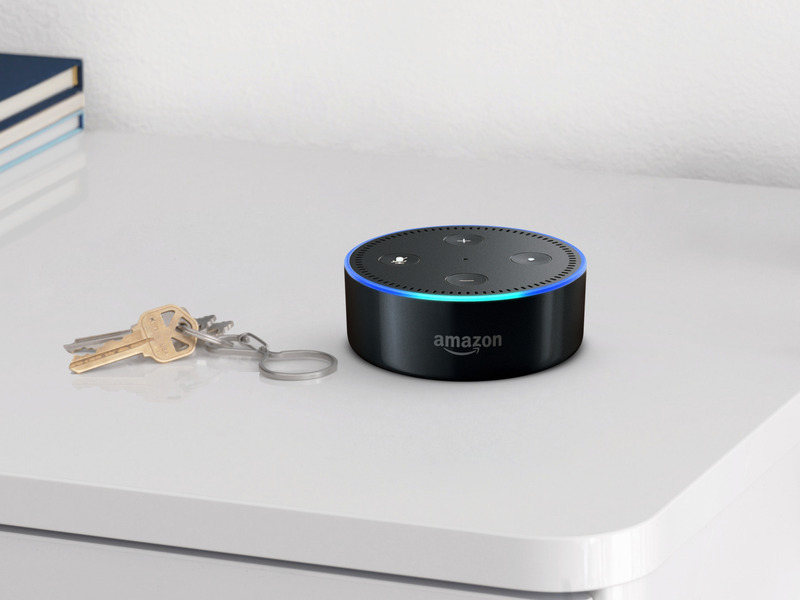 While a second generation Echo Dot usually costs $40, you can get it now for just $30. If you want to save even more, buy in bulk. When you buy four Echo Dots, you'll save $60 on your total. It's a great way to stock up on some holiday gifts that everyone on your list will love. Buy 4 2nd generation Echo Dots for $99.96 (usually $159.96; you save $60) at Amazon. Before you can think about Black Friday, you have to think about Thanksgiving. If you're hosting the big dinner or are on turkey duty this year, you need the right supplies. If you don't already have a roaster, don't worry - head over to Bed Bath & Beyond where you'll find a selection of All-Clad roasters for 20% off. 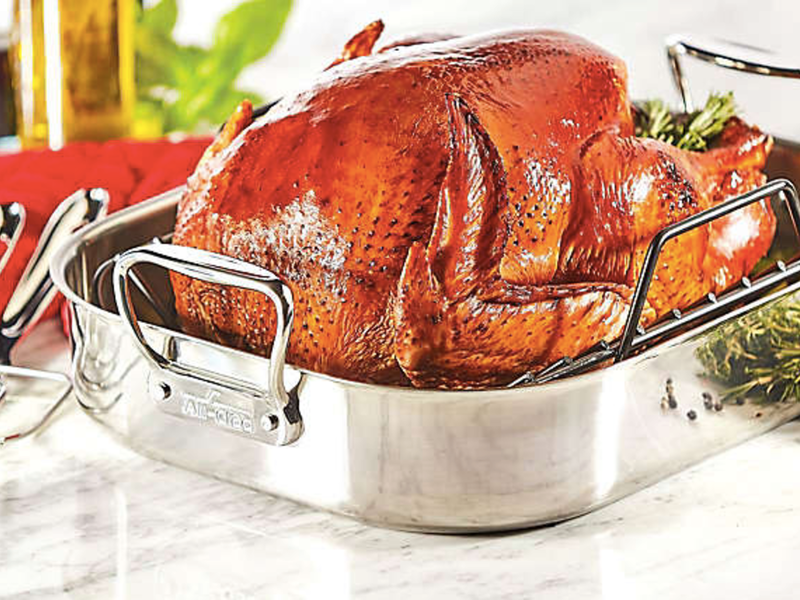 Shop All-Clad roasters for 20% off at Bed Bath & Beyond. Dress shirts are a menswear staple, but they can get pretty expensive. Charles Tyrwhitt has a great selection of shirts in all different colors and materials that are great for formal and casual occassions. You could just get one, or you could stock up and save. Right now, regular dress shirts at Charles Tyrwhitt are on sale for $69, but you can get four different shirts for just $199, which will save you quite a bit. 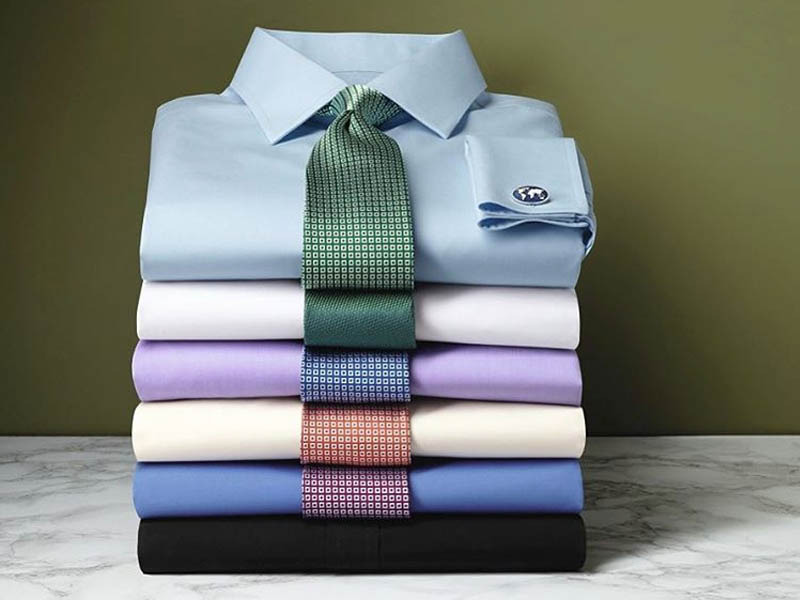 Save more when you buy 4 shirts at Charles Tyrwhitt for just $199. If you're looking to add something new to your wardrobe right now, check out J.Crew. They're offering 40% off a wide selection of wear-now styles for men, women, and kids. You'll find cozy pieces and trendy patterns that are just right for fall. Use the code "WHYWAIT" at checkout to get these savings now. Shop wear-now styles at J.Crew and save 40% on your purchase. A designer handbag is an amazing gift to treat yourself - or someone special - to. 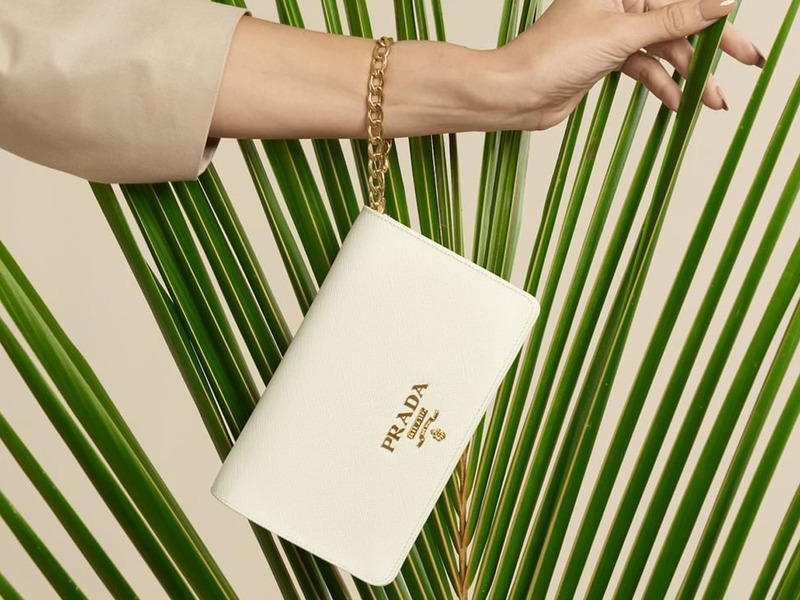 If you want the luxury for a little less, check out Rebag, where you'll find a huge selection used designer handbags. They're still pricey, but shopping for used bags is a great way to save some money and find bags that may no longer be sold in traditional retail stores. Until midnight tonight, you can get big savings at Rebag. You'll get $30 off when you spend $300, $60 off when you spend $600, $150 off when you spend $1,500, and $250 off when you spend $2,500. Just use code "NEXT" at checkout to get these savings. Shop designer bags at Rebag and save up to $250. If you didn't take advantage of the extra hour of sleep from daylight saving time this weekend, maybe you should take advantage of this deal. 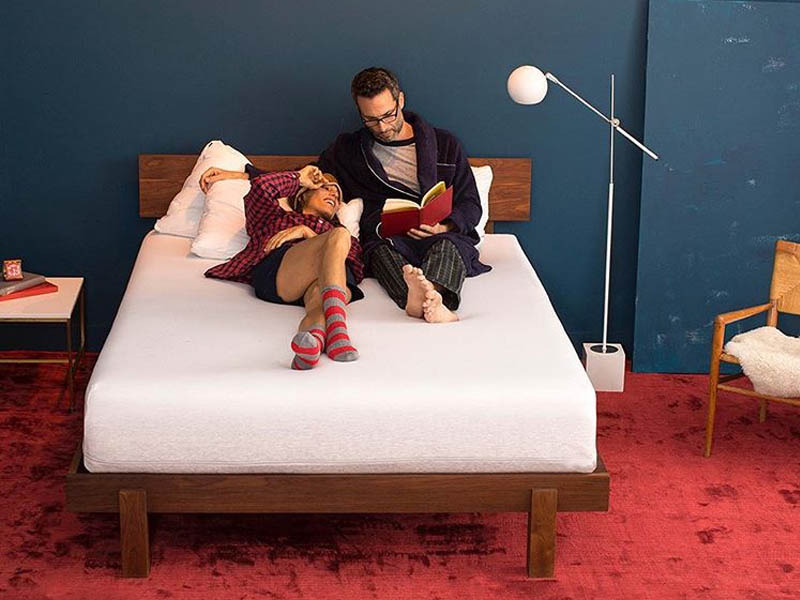 In honor of falling behind, Casper is offering 10% off your order when you buy one of their mattresses. This discount will also be applied to anything else in your order, including their pillows, bed frames, and even a luxury dog bed. Just use the code "DST10" at checkout to get these savings. Save 10% on mattresses and more at Casper.